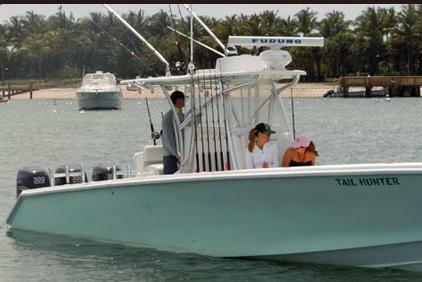 This is the boat that can do it all and more!! 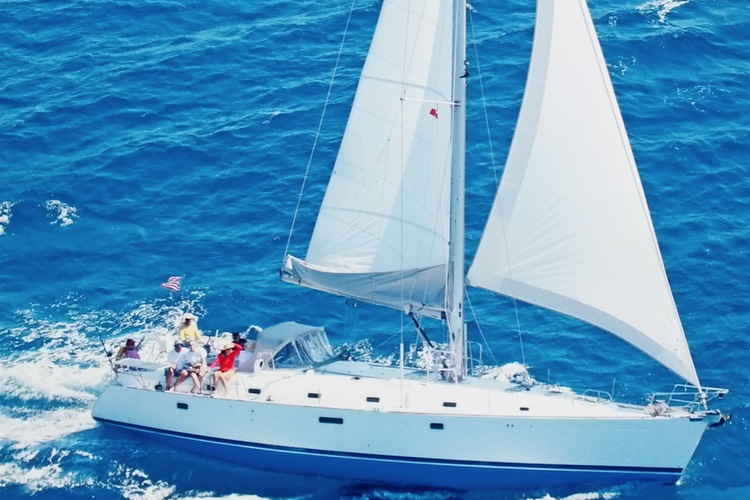 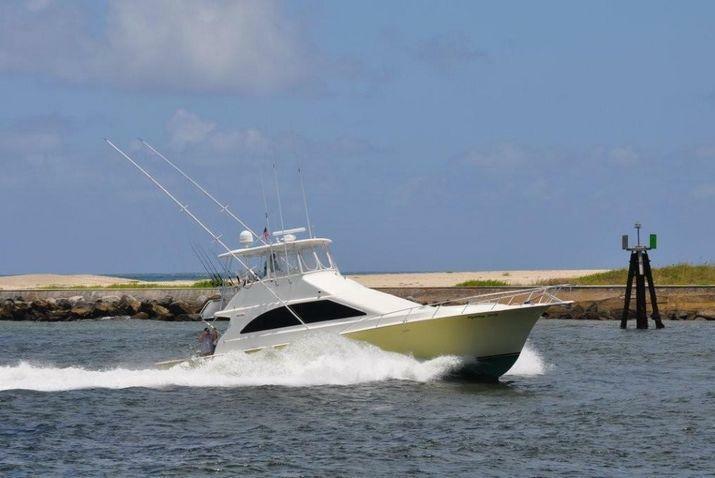 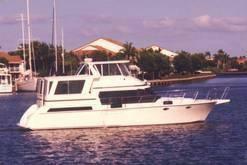 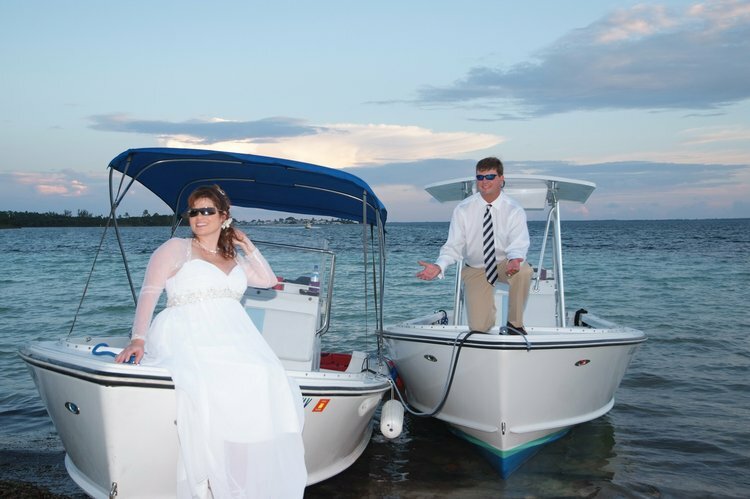 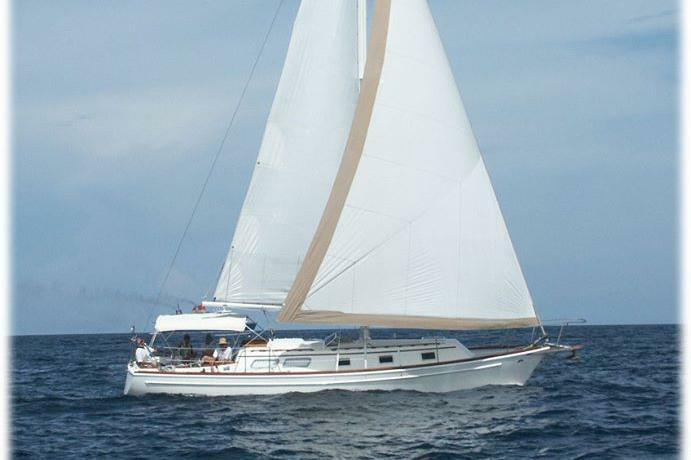 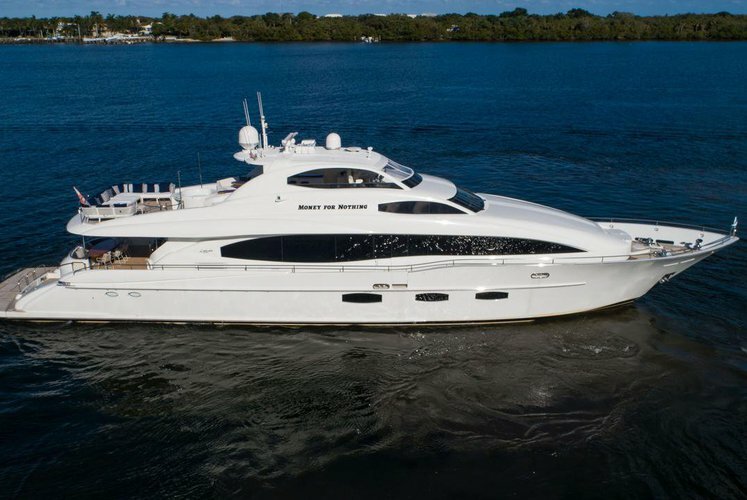 Sail and fish the Palm Beaches on this beautiful Beneteau! 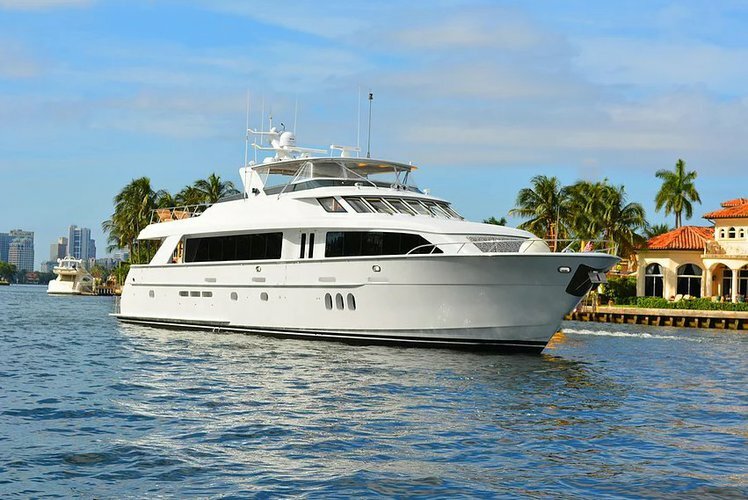 Fish the Palm Beaches or enjoy a cocktail cruise! 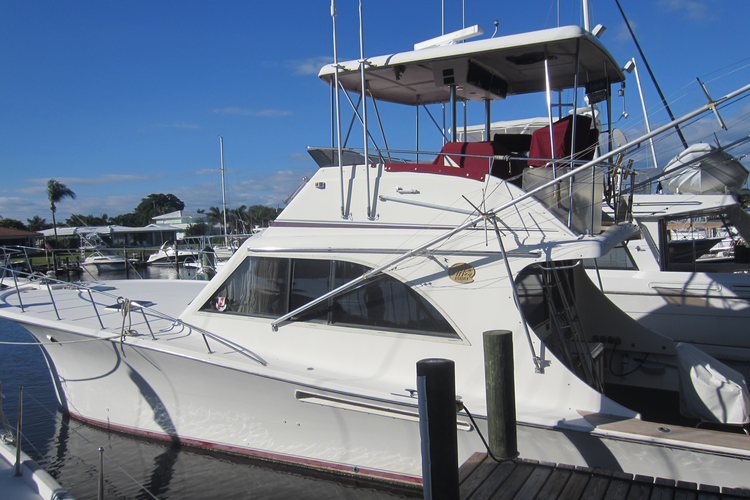 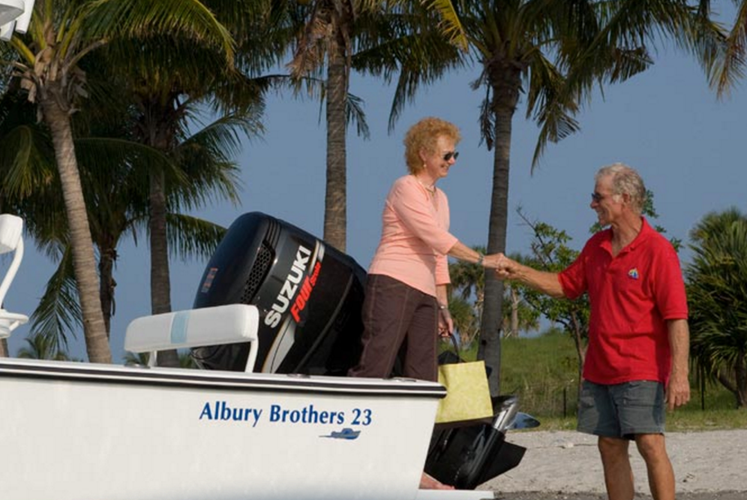 Enjoy a beautiful day on a forward seating Albury 23!